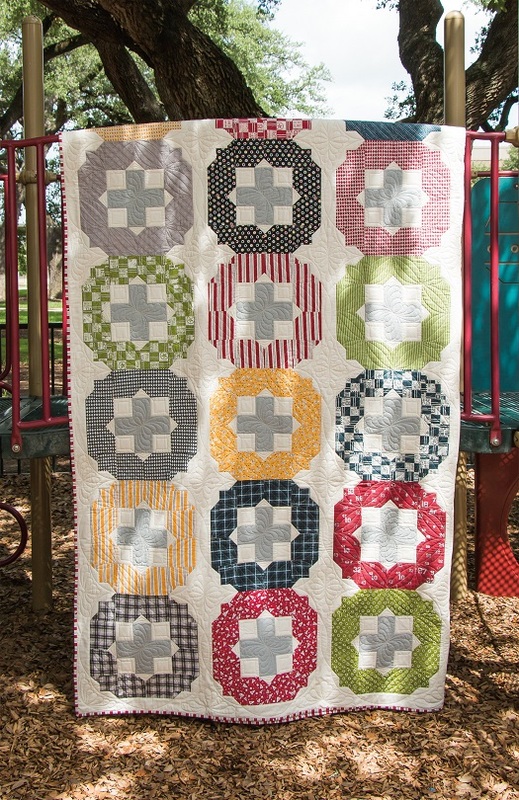 It's Sew Emma is delighted to bring you their first book with Me and My Sister Designs! 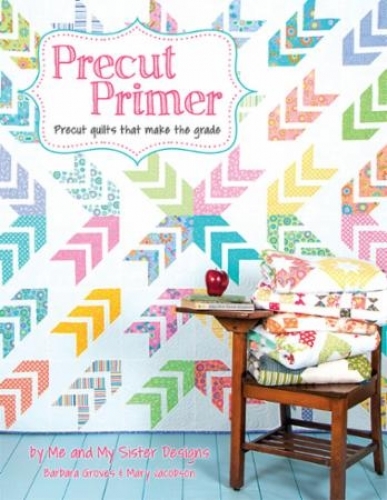 Precut Primer contains twelve quick and easy quilts that "make the grade" with popular and convenient precuts. 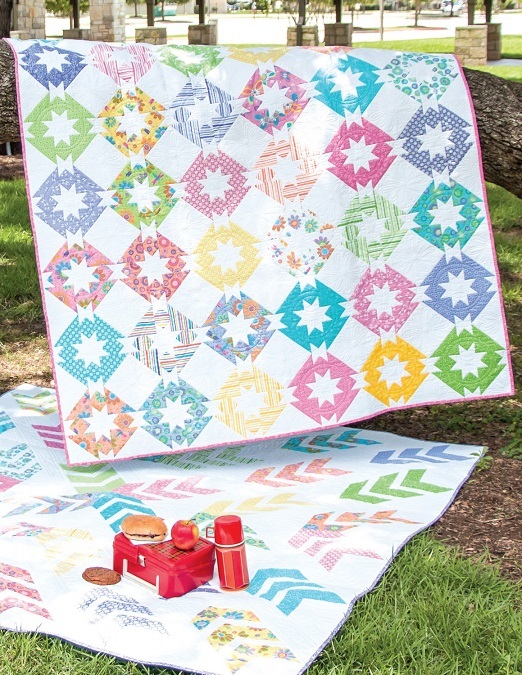 There are two quilts for each of these precuts: Mini Charm Pack, Charm Pack, Jelly Roll, Layer Cake, Fat Eighths, and Fat Quarters.